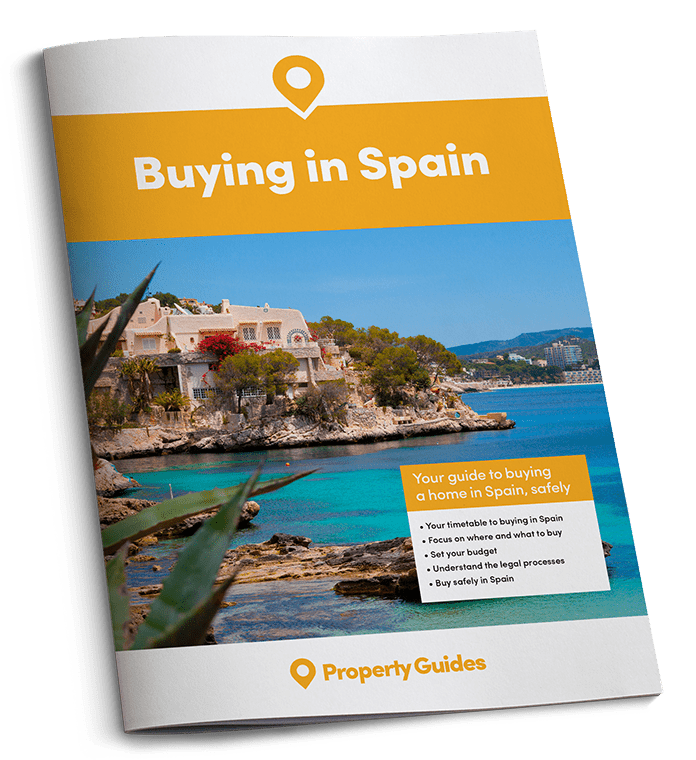 If you are buying a property in Spain or living there you will need a special tax number called an NIE number (número de identidad de extranjero). In effect it is your identity in Spain. There are three different tax numbers in Spain, with NIE being one of them. The Spanish have a NIF number, companies have a CIF number and foreigners are required to apply for an NIE number. You will need this to perform any legal or commercial business, including buying a property. It’s a requirement for all non-Spaniards and for non-residents who own a house or apartment in Spain. A NIE number is made up of nine digits, the first and last are letters. 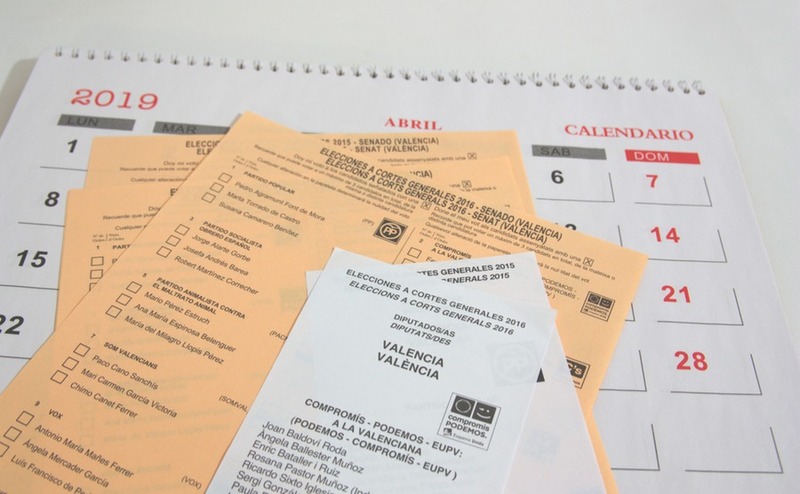 It starts with an ‘X’ to indicate you’re a non-Spaniard (extranjero) and is required for everyone over the age of 14. 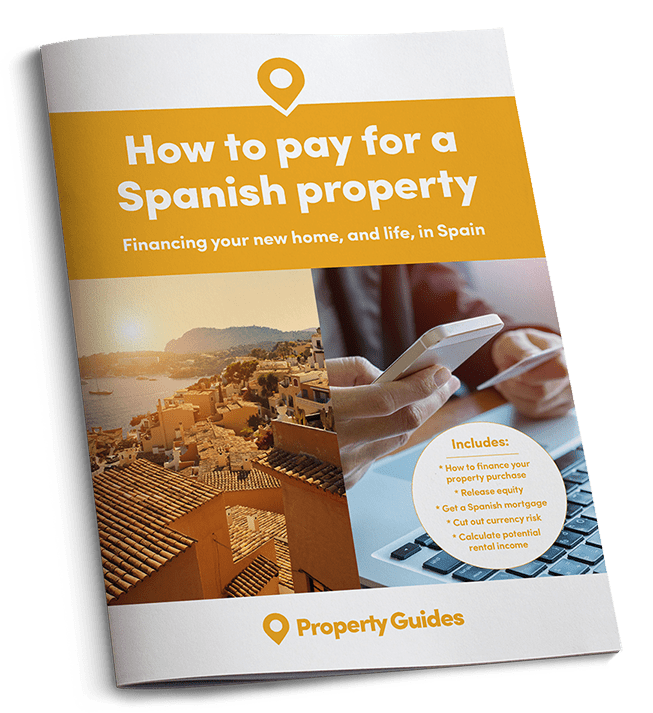 It is a requirement for all non-Spaniards and for non-residents who own a house or apartment in Spain. It is used by the Spanish tax authorities to calculate tax owed. The Spanish government have linked the NIE number to residence, where the NIE appears on the tarjeta de residencia (residence card), and to social security in Spain. As already mentioned you must have one to buy property, but there are many other situations which require an NIE number: buying a mobile phone contract, ordering online, paying a deposit on goods, installing a fixed phone, electricity and gas contracts, water contract, national health cover, mortgage application, vehicle purchase, the list goes on. Without it, you cannot function properly in Spain even when you use cash. When should I apply for one? If you come from the European Union (EU) you should apply when you have been resident in Spain for three months. People buying property will need to apply well before finalising the purchase. If you come from outside the EU you will normally apply for your NIE number when you apply for Spanish residence. There are three ways in which you can apply for your NIE number. At your nearest Spanish Embassy or Consulate if you are not in Spain. By authorising a Spanish resident to act for you through a power of attorney (lawyer, family, notary or friend). A signed and completed application form: EX – 15 for EU citizens and the EX -18 for non EU citizens. You can get this from the police station and online. Your passport or other valid ID, plus two photocopies. Proof of your address. This could be a rental agreement in your name, utility bill or bank statement with your UK address. The Power of Attorney document, if your lawyer or other person is making the application for you. EU citizens require a Modelo 790-012 form. You can download this. It is usually necessary to speak and understand Spanish, so go with someone who can translate for you. In certain areas popular with British people, the police speak English but this can’t be guaranteed. You will need to go to a bank near the police station to pay for your NIE, which currently costs €10.71 to be paid in cash. How long before I receive my number? This varies from region to region, but as a rule of thumb you can expect to receive your NIE number between two days to two weeks from applying. In some districts you might receive your card immediately.